The Regina Company produced a variety of music boxes before being driven into bankruptcy by the rise of the phonograph. It began focusing on production of vacuum cleaners in the 1930s. 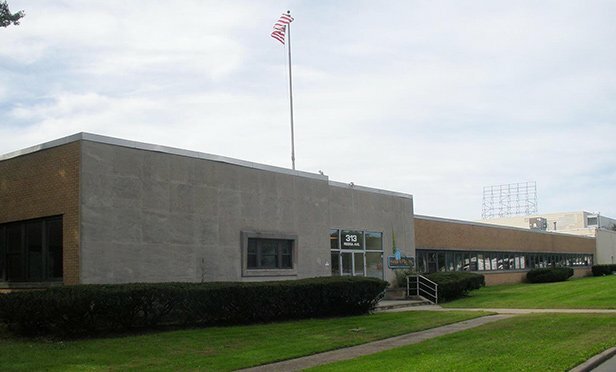 EDISON, NJ—Art Scroll 313 Regina Avenue LLC has acquired 313 Regina Avenue, the former Regina Vacuum Building, in Rahway, NJ, a 256,000-square-foot industrial facility, for $19.75 million in a transaction brokered by Bussel Realty Corp.